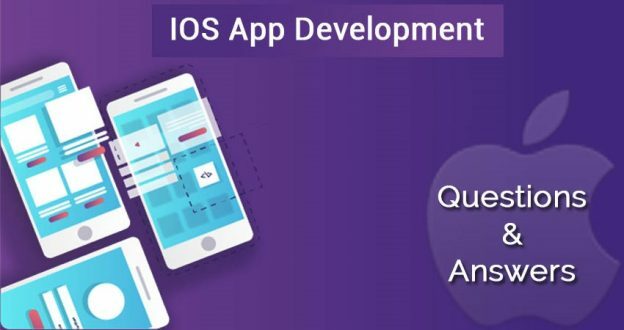 Check out here for detailed answers to your frequently asked questions and solutions to your problems related to iPhone app development and hiring an iPhone app developer. 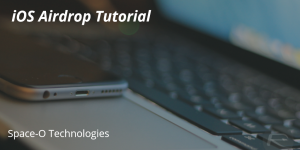 What can you do if you know nothing about iPhone applications? If you have a great app idea, that’s mean you can assert yourself by giving life to your imagination. Your motivation and commitment would be a great driving force to move ahead and it surely would give you the direction. First, start out by documenting your idea and think about it deeply. Take a pen and pencil and try to draw it out. Make a workflow and discuss about it. What do they do that you like so much? That’s great when you come up with an awesome app idea. This isn’t essential that you are familiar with the app programming because there are efficient app developers in the market whose services you can hire easily. First, you have to prepare a ‘feature set’ that will help a lot. A feature set is a bulleted list arranged in the hierarchy of priority features for your application. This homework on your app will clearly show that what additions and features you want inside your app and what you don’t want. This prioritized list will really helpful when you give it to a developer. He’ll surely take a look at it and make a layout of your app accordingly. The hired app programmer will also take into consideration the prioritized points in your list. Keep your app simple initially and make plan to add-on features in future app updates. 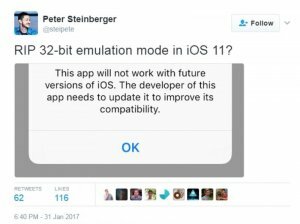 This is pretty good idea that every efficient iOS app developer will put before you. That’s good if your prioritized list is too long with the features, but select only few on the top priority for first release. In fact, your app’s first release should not be over whelmed with too many features. Hence, start off with a simple feature list! Next, draw your app sketch. Sit down with a notepad and draw out how you think the apps’ going to look. You should also draw arrows to show as you click on one button what screen should come up. Don’t worry about the accuracy. There is not even a compulsion that app sketch has to be colored. Believe it! It would be a really precious document for an app developer, because it would depict everything what is in your mind. This is a pretty good question. Every customer desires for an honest answer to this question. A high quality app developer must take four weeks ready to have an app built. To build an app is not a piece of cake. This doesn’t mean as well that you go into kitchen, add few ingredients into the pan; cook for a while and dish is ready to eat. An app developer has to look into marketing process throughout the period of app development. He has to be leaking out a few screenshots, getting on social marketing sites such as Facebook and Twitter, and getting a newsletter out. He has to pile up the curiosity for the coming app. Never compromise on the quality of your app and high quality apps are created by the high-quality developers only. Be mindful that a higher-quality programmer acts four to five times more efficiently than low-quality application programmers. This is a very common question and everyone asks for it at first meeting with an app developer. The cost to build an app varies a lot. It totally relies on the projects requirement, length, and various stages of applications. Anything with a back end or some kind of service that syncs in the Cloud or has a website that goes in tandem, the prices can really go high. They may price at $20,000 and higher. It will safe your money in case the application flops. Users of your app will find it easy to operate and won’t get panic with extra features. Many companies offer in-house counseling for template designing and framework, but sometimes, you’ll have to hire your own designer if you are not satisfied with the company’s designer. Mockup diagrams must be approved by both developer and client. Therefore, designs for the app must be selected with the mutual decision. You may contact to a good app designer in order to make the look of your template great. Why do people hesitate to reveal their great ideas with fear of stealing? Yes, this is true. People initially hesitate to express their ideas in complete form. There is a solid reason that they have fear lest their ideas should be stolen. But, confident, good reputed, and honest app programmers take their clients’ ideas as intellectual property. Stolen things’ reputation is always weak. Most important is to implement your idea because an idea has not worth a lot until it becomes applicable and usable. If you try to sell your idea to someone; see how much one will pay for it. Instead if you sell your app with thousands users in a regular income stream, it will give you a huge amount. So, make the value of your idea by giving life to it. 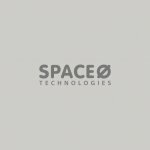 Space-O Technologies is an impressive platform where you can ask any question related to your iPhone/iPad apps. Moreover, if you know nothing about apps, you don’t need to worry. You can ask as many questions as you want from our talented and skillful app developers. This page was last edited on February 25th, 2019, at 8:11.